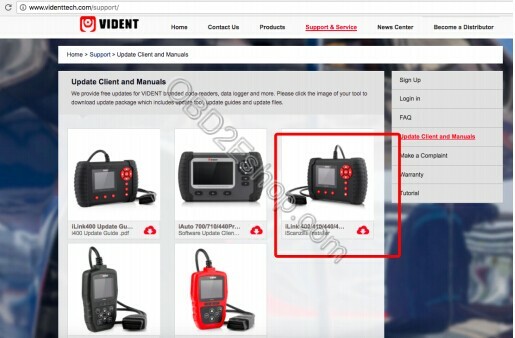 Q:How to download software for my vident iLink400 scan tool? 2. The file downloaded will be a compressed zip file. Open that file and run the installer inside it.Alternatively, you can install the update client from the CD that comes in the product package. 1.2 Step Two – Create Your Vident Account. 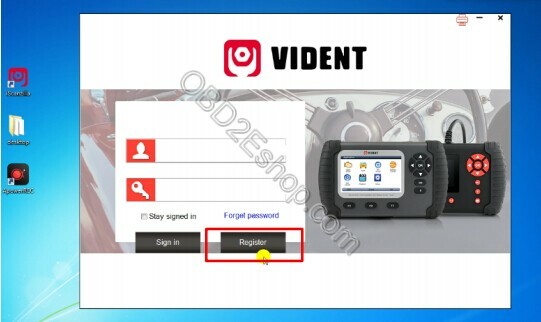 Firstly you need to create an account with Vident. 1. Once installed, boots up the iScanzilla software, click the Register button. 2. Fill out the registration form and submit. 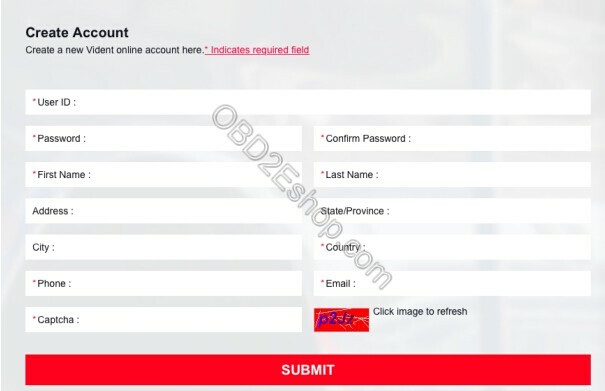 Alternatively, you can click the Sign Up button on the right upper side of our website to create an user account. 2. 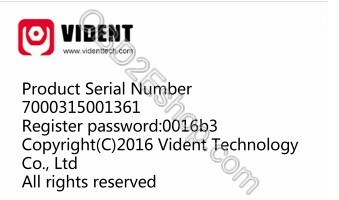 On the ‘S/N Registration’ tab, put a tick in the box marked ‘001’ then enter the product’s serial number & password, and click Submit. Please connect the scan tool with computer through the USB cable, select Setup > About to check the Serial Number and ‘Register Password”. 3. A confirmation box should be shown confirming successful registration. 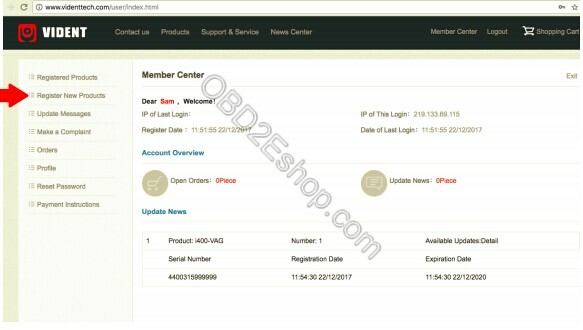 Alternatively, you can register the product in the member center when logged in on our website. chapter to buy extra software. 3. 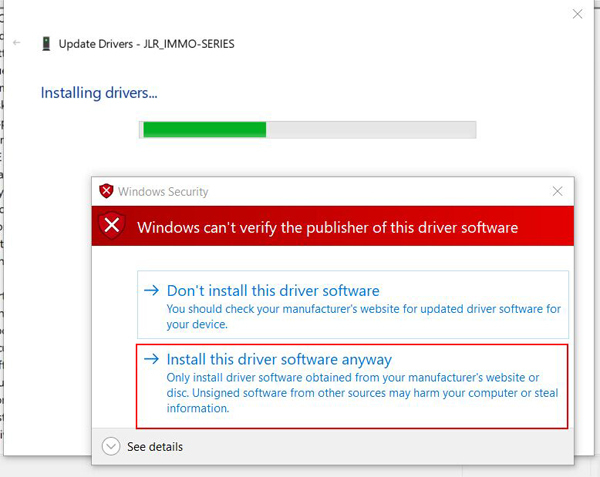 Click the Update button to download and install the software. 4. 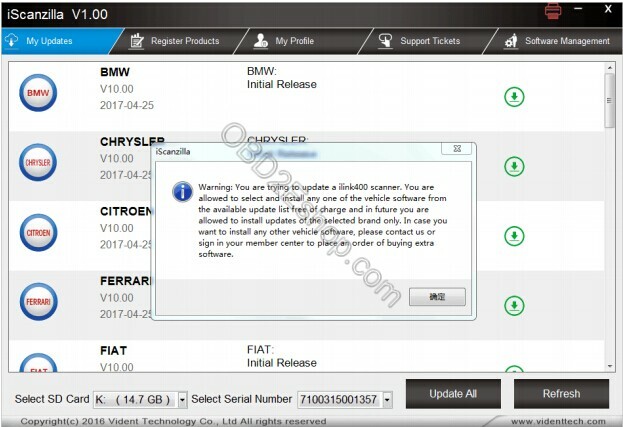 Once the software installed, you can go to Software Management to review the installed software. 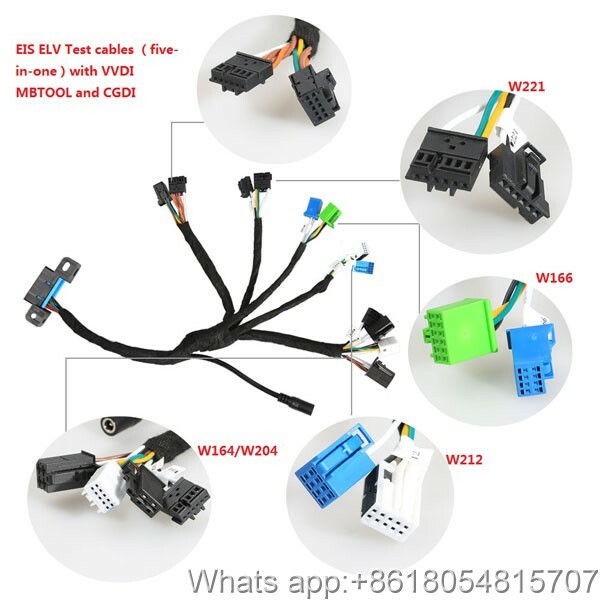 Benz EIS ELV 5-in-1 Test cable new arrived at OBD2eshop,The 5-in-1 Benz EIS ELV Test cables is mercedes Locks Platform Test Line for W204 W212 W221 W164 W166, support VVDI MB TOOL/CGDI PROG MB,no need to have car for test. 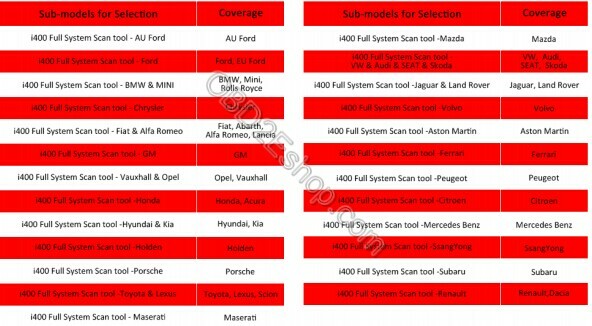 Here is Xhorse Benz EIS ELV Test cables Model list,you can According to the following models to choose a suitable EIS ELV Test cables for your car. 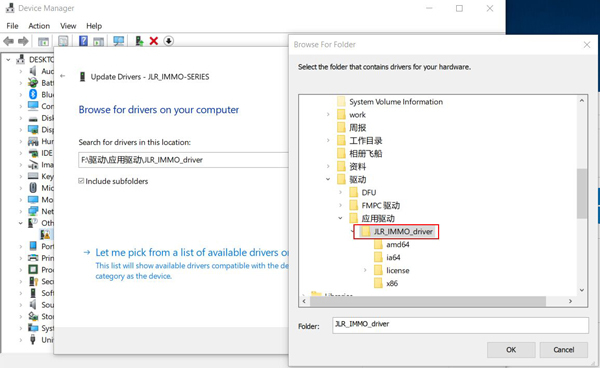 Here is the step-by-step guide of How To Install Lonsdor JLR-IMMO on Windows10. 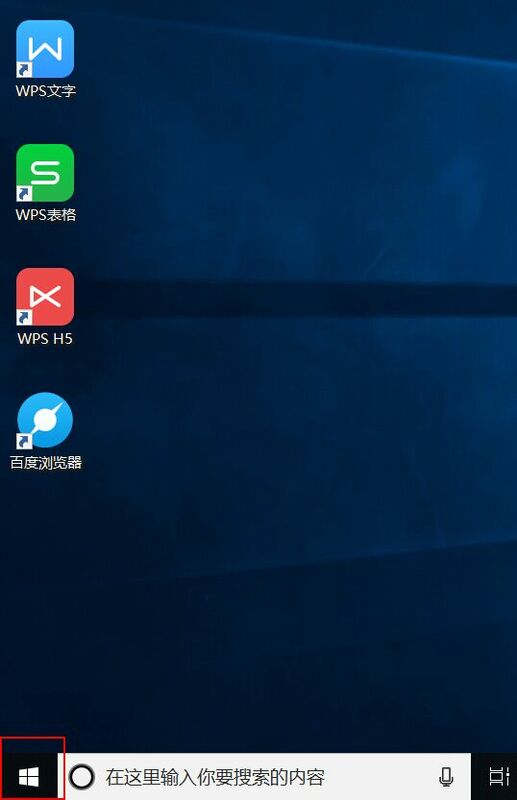 (1) Click bottom left button (in below red box) on desktop. 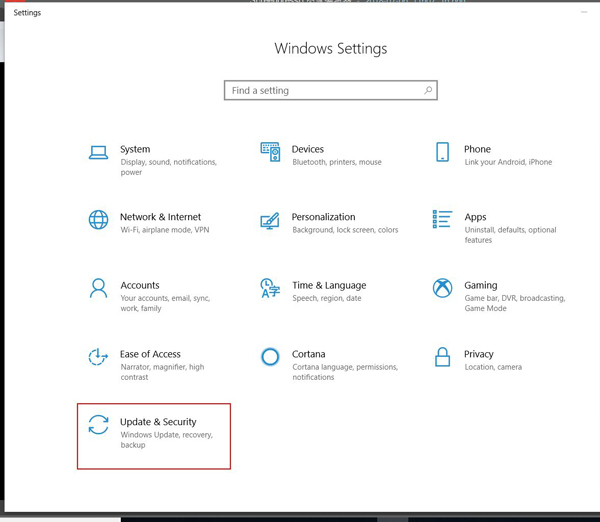 (2) It pops up below window, click “Settings” icon. 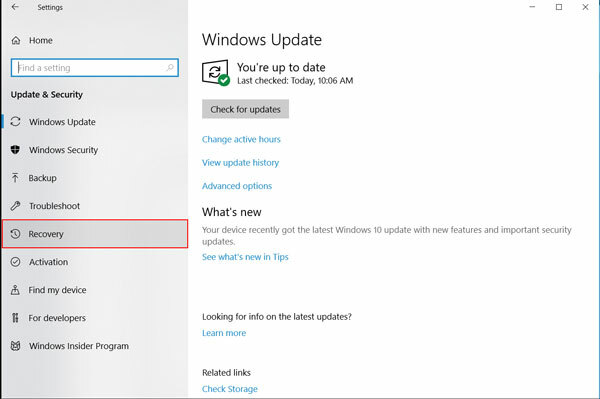 (3) Then click “Update & Security” button (see below red box). 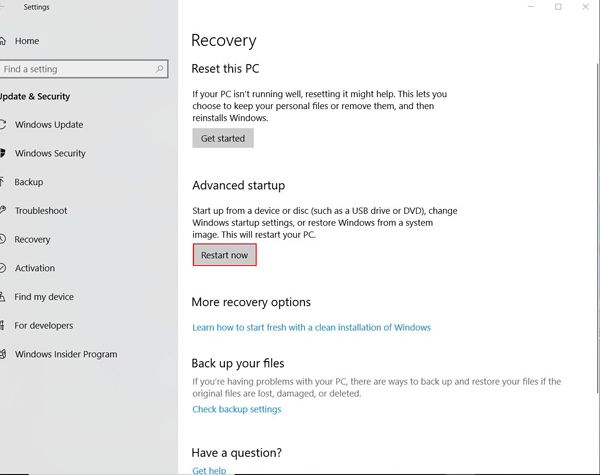 (4) It skips to below window, click “Recovery” option. 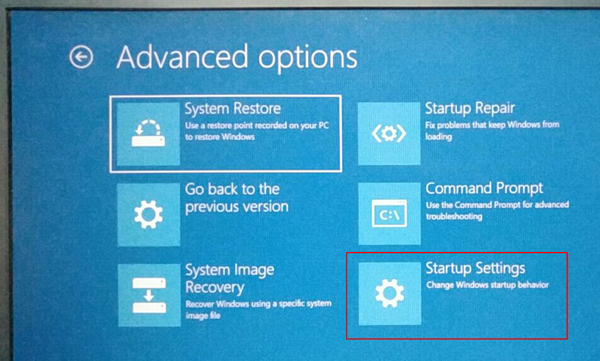 (5) Click “Restart now” button. 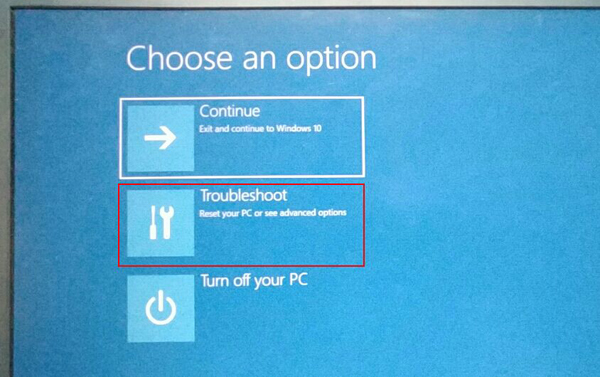 (6) Then click “Troubleshoot” button. 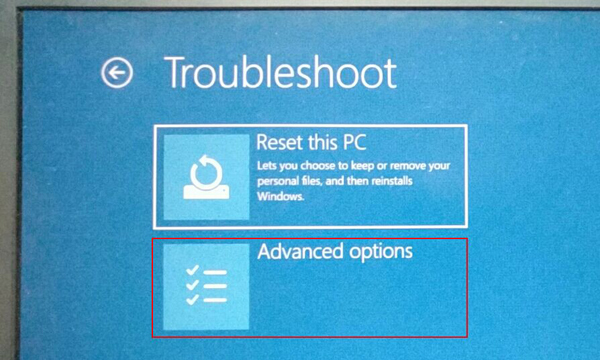 (7) When it pops up below window, click “Advanced options”. 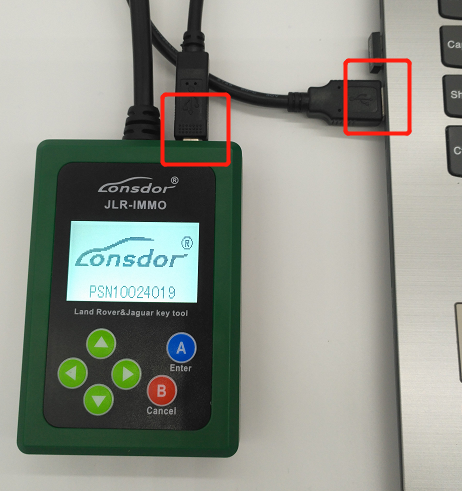 (11) Connect the device to computer with USB cable. 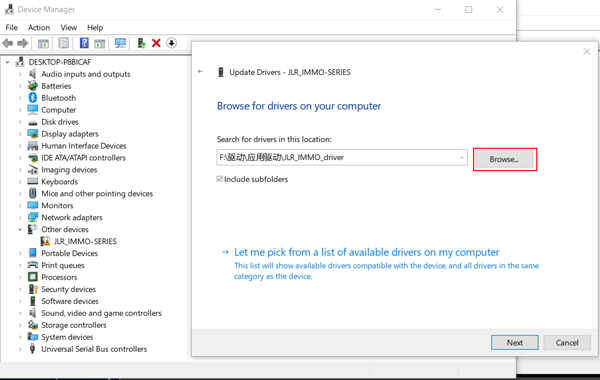 (12) Right click “This PC”, it pops up below menu. 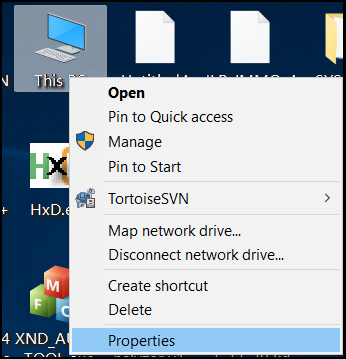 Click “Properties”. 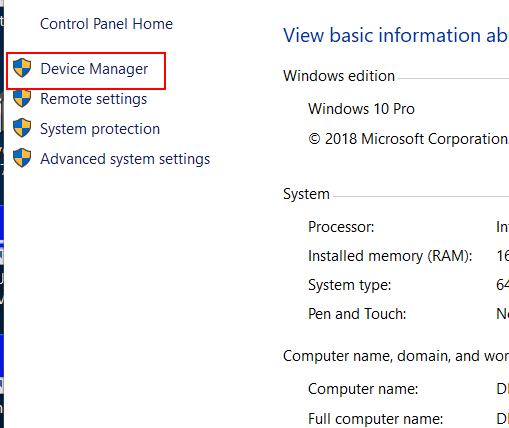 (13) Click “Device Manager”(marked in red box). 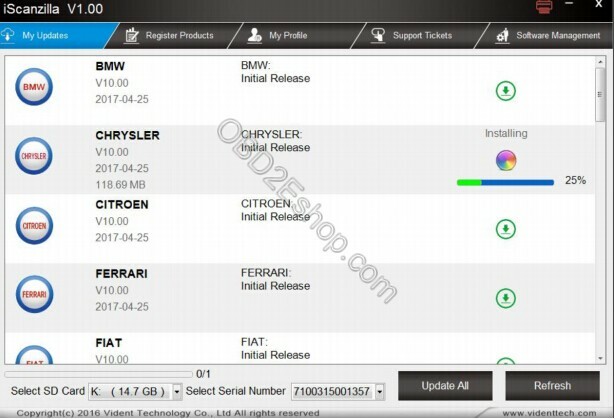 (14) You will see a pop-up window as below. 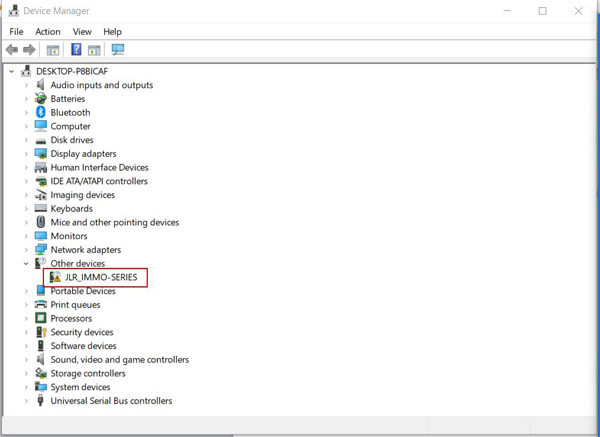 Click “Other devices”, “JLR_IMMO-SERIES”device shows here(marked in red box). 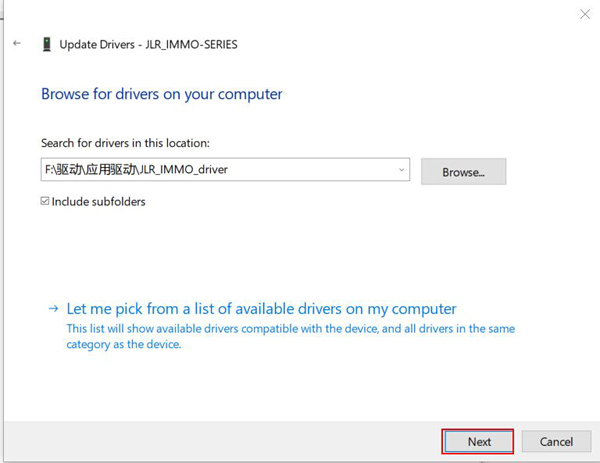 (15) Then right click “JLR_IMMO-SERIES”device, it pops up the following menu. 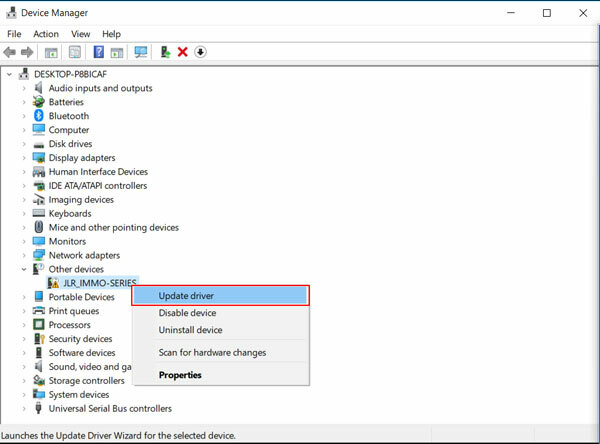 (16) Click “Update driver” , it skips to below interface. 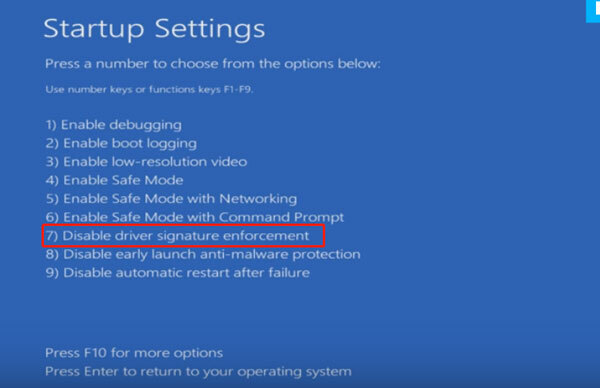 (17) Click “Browse my computer for driver software” to search and install driver software manually. Then it skips to below interface. 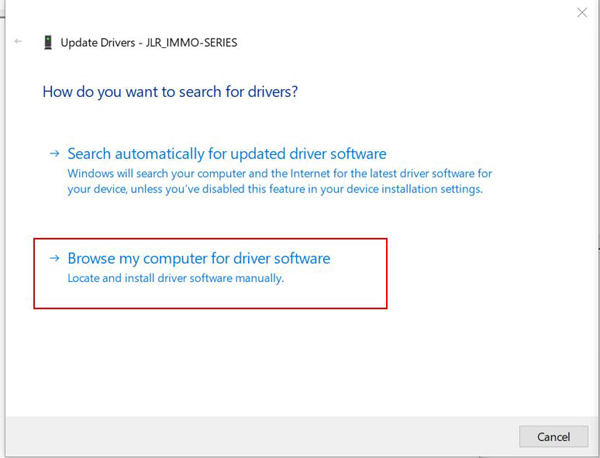 (18) Click above “Browse” button to locate downloaded driver directory, then click “OK”to confirm. 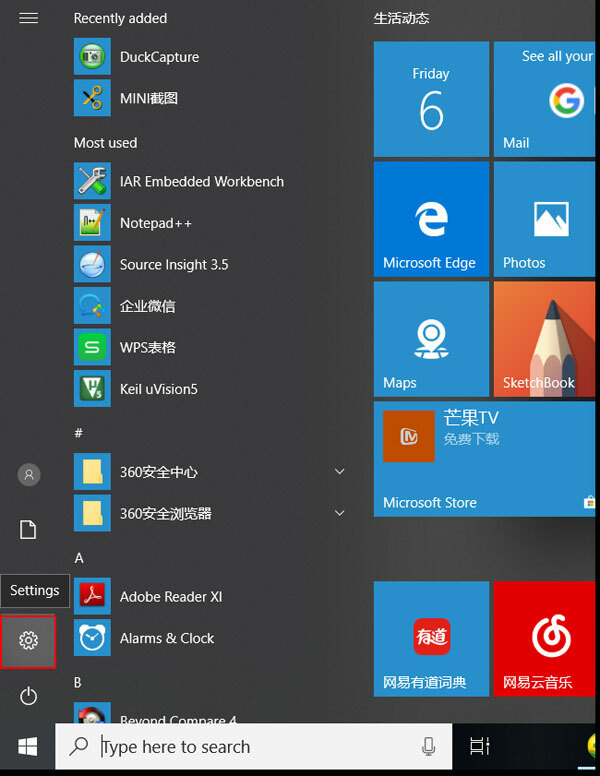 (19) It skips to below interface, click “Next”. Installation succeeds. 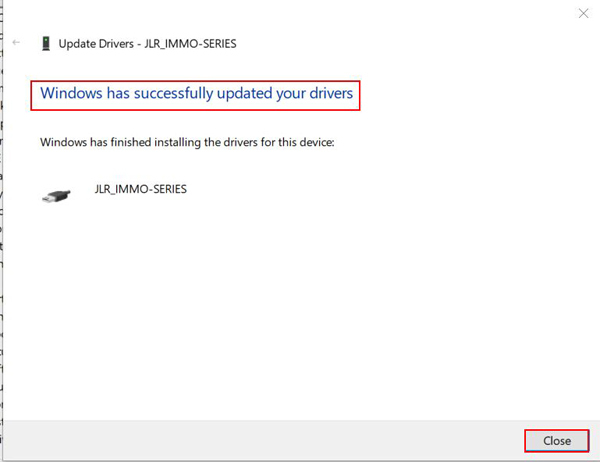 (20) When it pops up below window during installation, click “Install this driver software anyway”. (21) When it pops up below window, it means installation succeeds. Click “Close” button.